NBC has less than 10 ad spots left to sell a little less than a month ahead of Super Bowl 52, the network says. Ads are going for slightly more than $5 million per 30-second spot. The big game, which is as much an advertising showcase as it is a football showdown airs Feb. 4. NBC is airing the Winter Olympics beginning less than a week after the Super Bowl and about one-third of total advertising revenue from both events will come from advertisers who have bought spots during both events. Anheuser-Busch, Coca-Cola and Kia are among the Super Bowl advertisers. 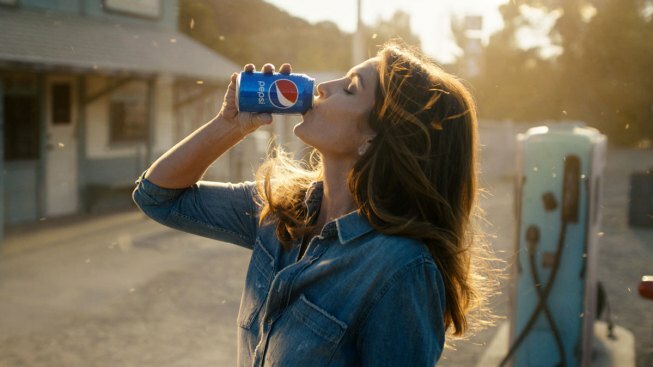 And PepsiCo said Thursday its ad will feature Cindy Crawford recreating her iconic 1992 Super Bowl spot in which she buys a can of soda at a gas station.